Just as a reminder to anyone that is on the fence about placing an order for a Model S or X, Tesla’s current referral program will end tomorrow, July 15th! As stated in our article about the new round of the program in May, the referral program has different rewards than previous versions. As an owner, you can win the exclusive 21″ custom Arachnid wheels in either black, grey or silver, invitations for two to the Gigafactory opening, or some electrifying Tesla swag. Each referral also gives the owner an entry to win a Ludicrous P90D Model X.
Tesla quietly announced early this morning its third referral program with a chance to win a Model X P90D and a tour of the SpaceX headquarters in Los Angeles. Tesla’s referral program returns after a two-month break and very successful two initial competitions. 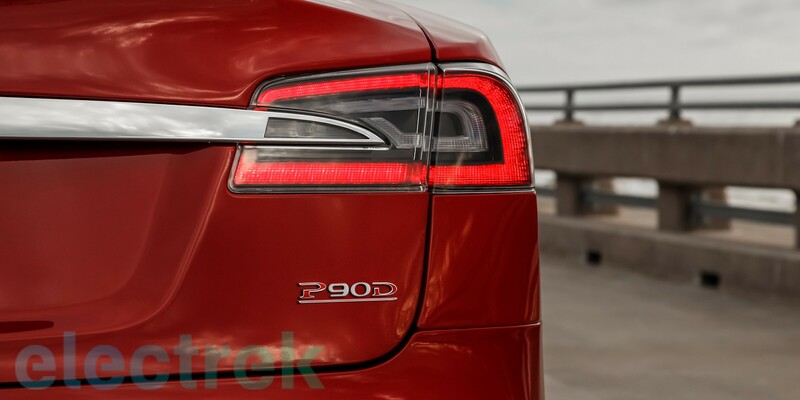 Tesla Motors announced the renewal of its $1,000 referral program for the Model S for 2 more months after the end of the first trial period on October 31. It’s fair to say that the program was a success with a single Model S owner selling 100 cars in only 3 months and hundreds of top referrers selling several thousand vehicles. Three months ago Tesla announced a referral program for Model S owners. By referring someone who ends up buying a Tesla Model S, the owner gets $1,000 credit from Tesla to put toward accessories, service or a car, and the new buyer gets $1,000 off his new Model S. The program is only in a “trial phase” until October 31, but the deadline is also a competition for top referrers. In an email to Model S owners today, Tesla CEO Elon Musk confirmed the company’s new referral program “seems to be working” and they are removing the 10-referral limit. 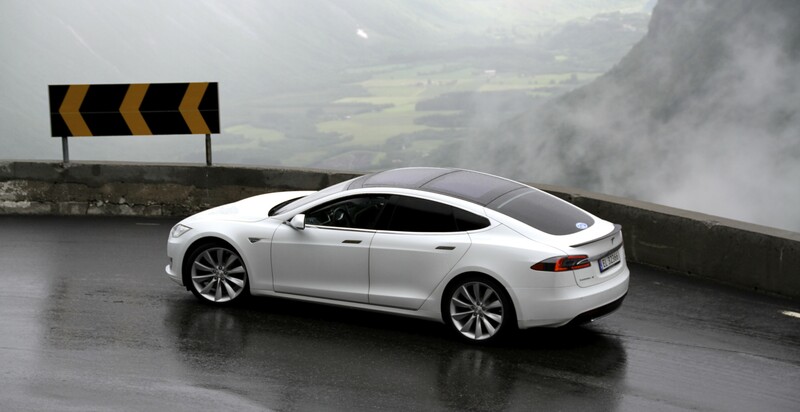 More than 9 Model S owners have already referred 10 or more leads which turned into sales. Last month Tesla announced a new referral program for Model S owners that will run as an experiment through October. If you refer the Model S to a friend, your friend will get $1,000 off the price of his new car and Tesla will credit you $1,000 for your referral, which you can apply to any purchase with the company, like a new car, service center visit or accessories.